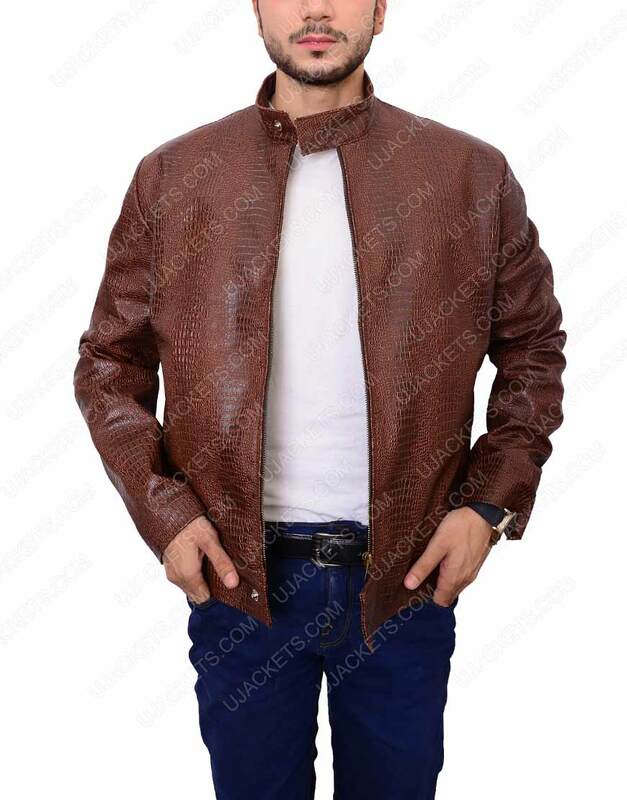 Fascinate your outlooks with the precisely fashioned John Wick Leather Jacket that is fine grab for those styling fanatics who wants to keep their style highly dominant among others. As the outfits cognitive façade designing rightly imitates it’s skilfully and compact fabrication style. 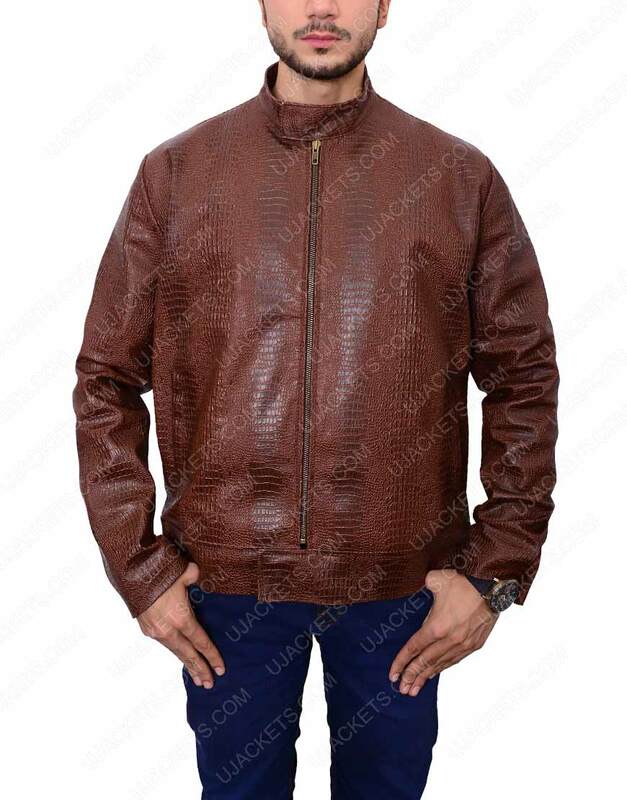 The attire is comprehensively made from the genuine leather material which gives it an enthralling outlook, and is unified with the fine viscose lining towards its inner side for warmer wearing. 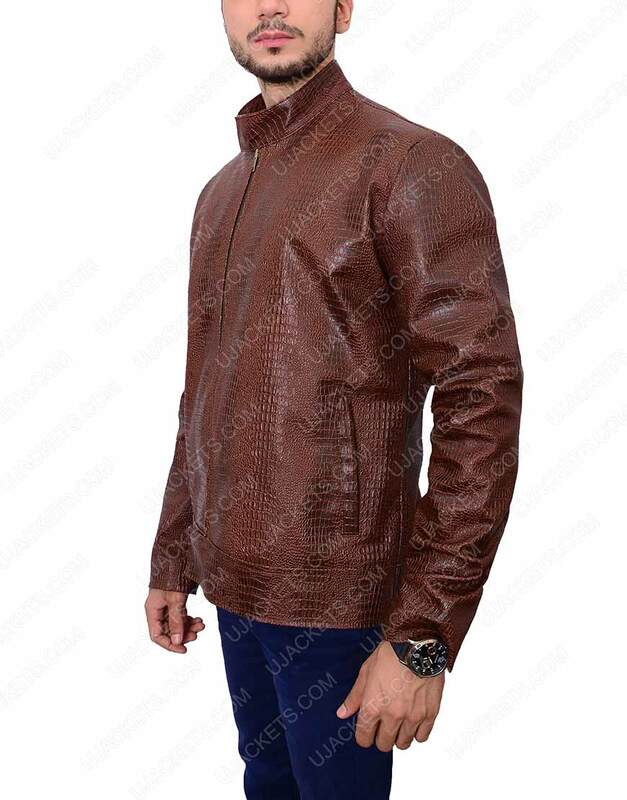 This John Wick 2 Jacket has been affixed with the full zipper conclusion on its front, and has been overall shaded in the lusty brown color for exquisite smart appearance. Perfect fit jacket. 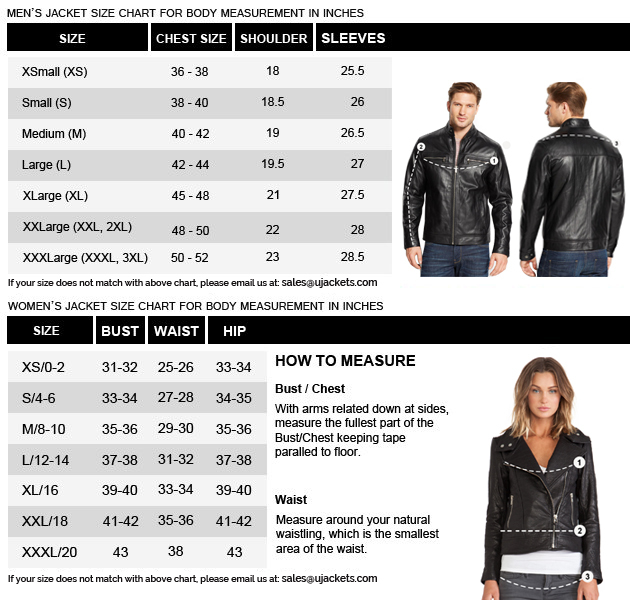 Very happy with my purchase I was looking for a tight fitting jacket so I ordered a medium. I was concerned about the sleeve length but it was a perfect fit. Could not be any more happy with this jacket. Quality is great. Jacket was soft right out of the packaging. The jacket came perfect packaging so that it can be protected more. Some thought was put into this little detail. 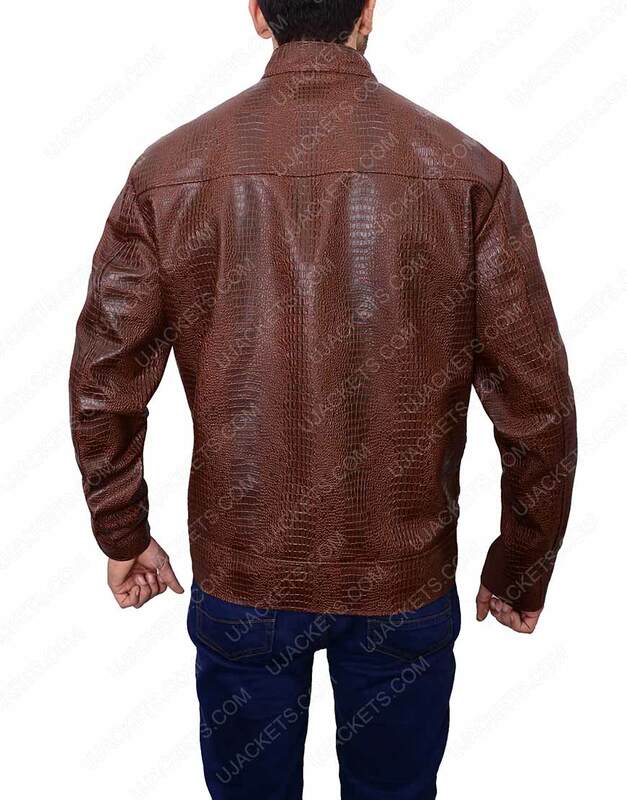 I'd recommend this jacket.